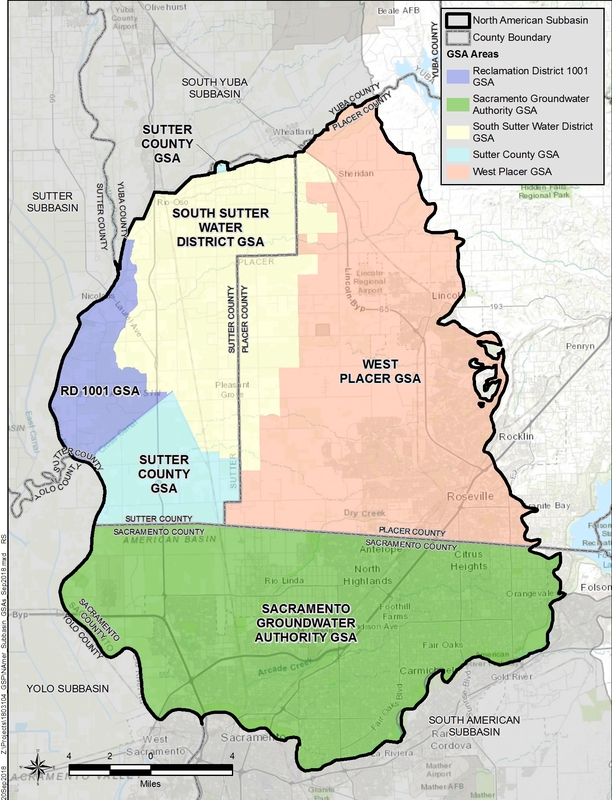 The West Placer Groundwater Sustainability Agency, once formed, will implement the Sustainable Groundwater Management Act within the coverage area. Passed in 2014, this Act requires the formation of a Groundwater Sustainability Agency to manage local groundwater basins, which includes the development of a Groundwater Sustainability Plan by 2022. The West Placer Groundwater Sustainability Agency coverage area, as defined by the California Department of Water Resources, includes a portion of the North American groundwater basin. 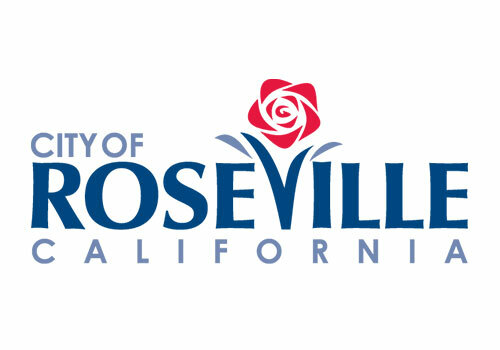 Placer County, the cities of Roseville and Lincoln, Placer County Water Agency, Nevada Irrigation District and in participation with the California American Water Company, will manage portions of the North American groundwater basin and implement activities that preserve and enhance the current state of the resource for our towns, communities, agriculture and the environment. More specifically, this locally-controlled effort will protect the basin from overdraft, create sustainable water supplies, and supports a stable and growing economy, including agriculture. 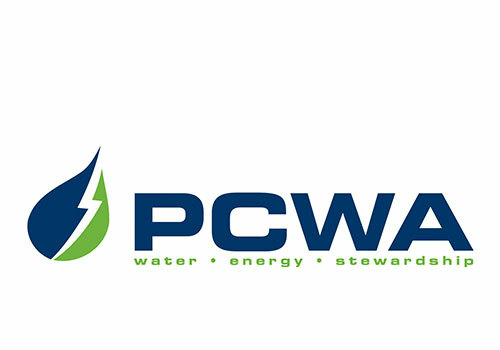 The West Placer County group of agencies has been working proactively to manage the region’s groundwater for decades. As a result, The North American groundwater basin is very healthy and has repeatedly been replenished during wet years. For years, local agencies have monitored and actively managed groundwater and have instituted a conjunctive use (the practice of storing surface water in a groundwater basin in wet years and withdrawing it from the basin in dry years) program that balances water supply needs in the region. As the West Placer Groundwater Sustainability Agency is established, it’s envisioned that the following tasks and authorities are needed to manage the North American groundwater basin and fully implement the objectives of the GSP. WPGSA will need to coordinate with other local and regional agencies within the basin and neighboring basins subject to SGMA. WPGSA is required to maintain a list of interested stakeholders, and engage them during GSP development and implementation. WPGSA will be required to develop and implement a GSP. If multiple GSPs are developed for the same basin, coordination agreements will be required. Additional monitoring of groundwater levels, water quality, or subsidence will be needed to track progress toward (or deviation from) meeting the sustainability objectives of the GSP. 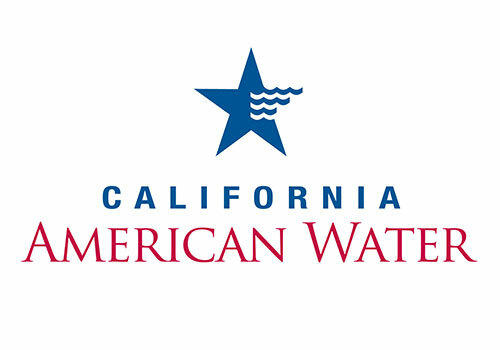 The California Department of Water Resources (DWR) will require that the GSA submit annual basin status reports substantiating this progress. The GSP will be actionable through new authorities and tools intended to achieve groundwater sustainability in a basin within the SGMA timeline. WPGSA will need to enforce the provisions adopted in its GSP, which may include payment of fees, reporting on groundwater use, or restrictions on groundwater pumping if determine necessary as part of the GSP.